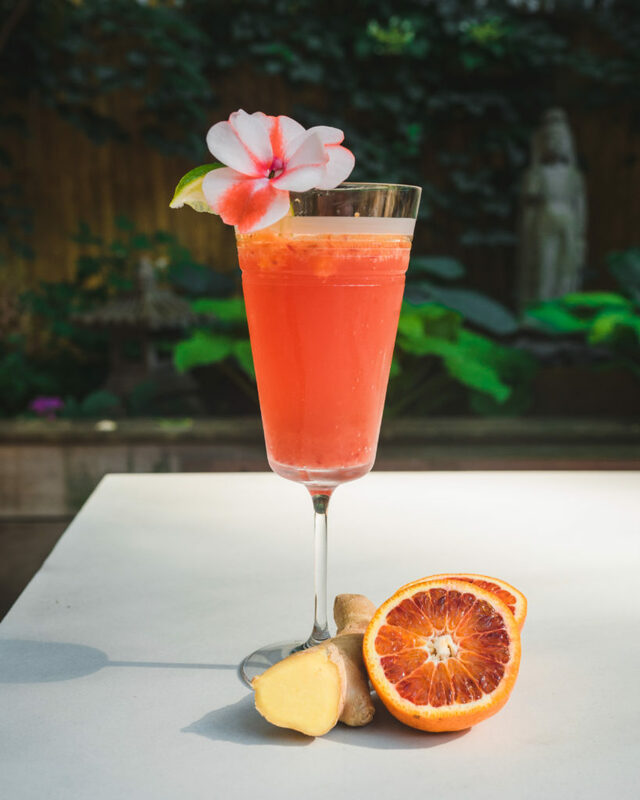 This Blood Orange Ginger “Mocktail” is perfect for long summer afternoons hanging with friends. Tart and refreshing it is beautiful in both color and taste. If you must take it to a cocktail Tequila would be my recommendation. wink wink! Take 1 small piece of ginger peeled and sliced and simmer with 1 cup of water for 1/2hr. While hot add 2 tbsp honey and let cool. 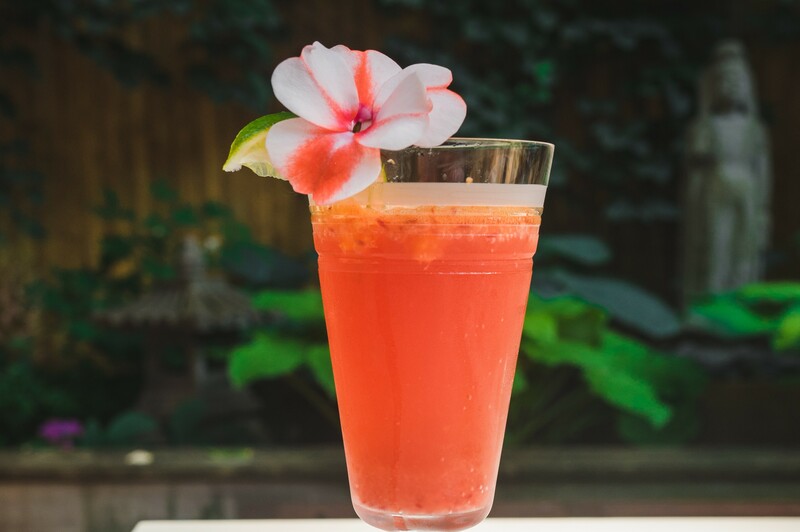 In a glass half filled with ice add 1/4c blood orange juice ,2 tbsp ginger water, 1 tsp lime juice and stir. Top with ½ can of club soda and garnish with a lime wedge.